Let’s sign some books! 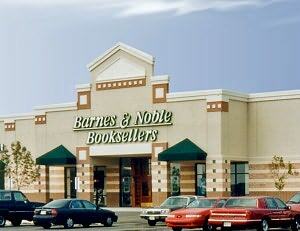 Join me for elegant signatures and a fun Q&A at Tulsa’s 71st street Barnes & Noble. I’d love to see you!